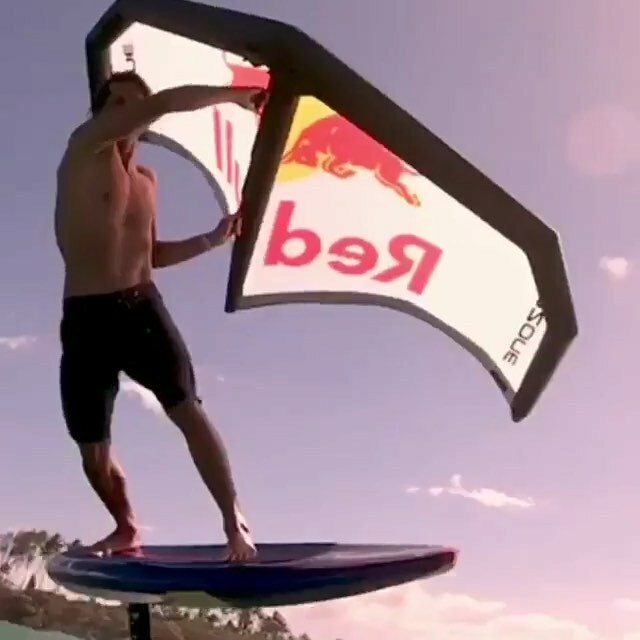 I havent thought about it, but we have here a working inflatable dihedral wing, commercial off the shelf. I would not be surprised if it could be bridled to work as a steerable kite, and perhaps also for AWE prototyping. Dihedral is important while looping, nearly eliminating roll control needs.